Treat yourself and unwind in our luxurious and relaxing apartments. 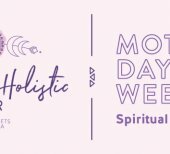 Explore our latest specials below. 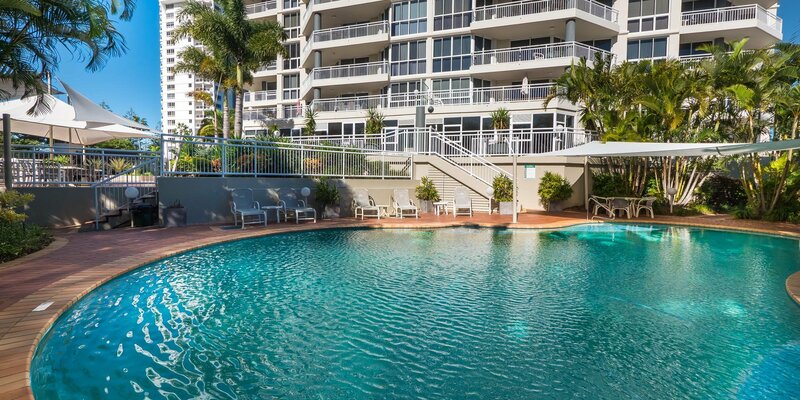 Ocean Sands Resort is your holiday address at the heart of Main Beach, Gold Coast. The luxurious and relaxing Main Beach accommodation is perfectly located at Tedder Avenue. 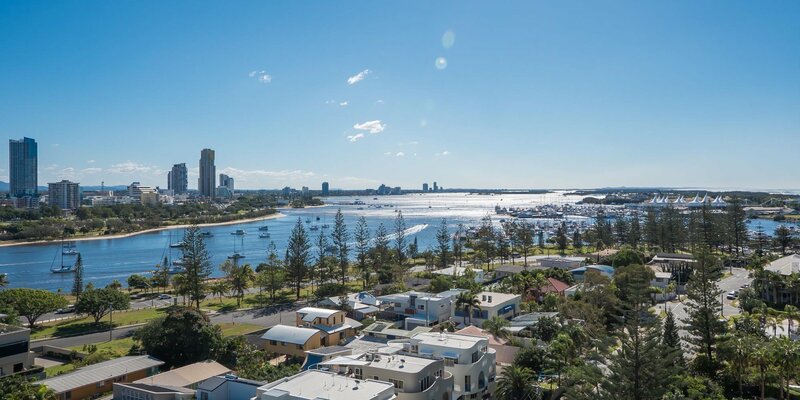 A boulevard of alfresco cafes, upmarket restaurants, and fashionable shopping , Tedder is where locals go for authentic Gold Coast entertainment and relaxation. Prepare to be swept away when you check in to our Main Beach 2 and 3 bedroom apartments by the elegant entrance and the romantic setting of our Main Beach apartments accommodation. Simply unwind, and take in the warm, laidback atmoshphere that Ocean Sands is renowned for. 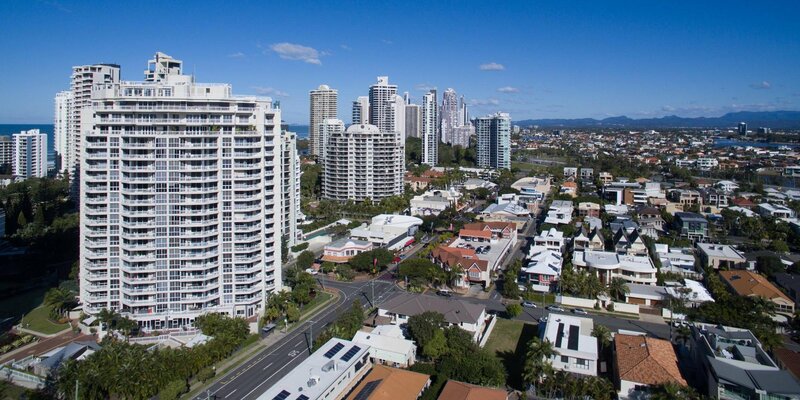 Treat yourself to a grand Main Beach holiday at the always amazing Gold Coast, and visit at Ocean Sands holiday apartments. At Ocean Sands Resort, your average holiday becomes a pure Gold Coast experience that is ideal for family, friends or couples.